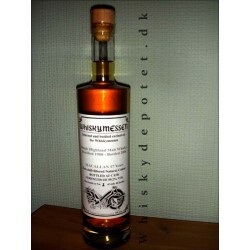 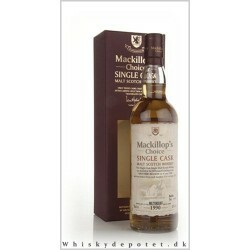 The Macallan Fine Oak Single malt 42,8% 70 cl. 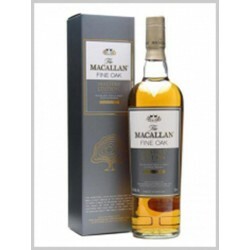 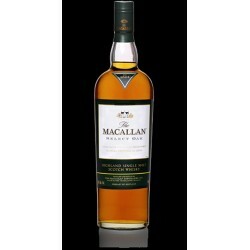 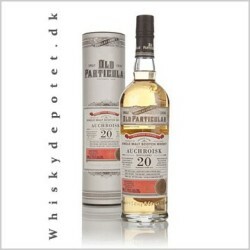 The Macallan Fine Oak 42,8% 70 cl. 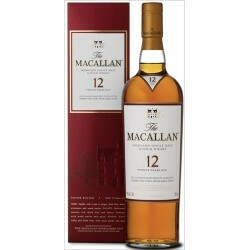 The Macallan Fine Oak 42,8% 70cl.